With just walking distance to Tarneit town centre and close to Tarneit train station ( 5mins walk ) - Shopping central just across the road . 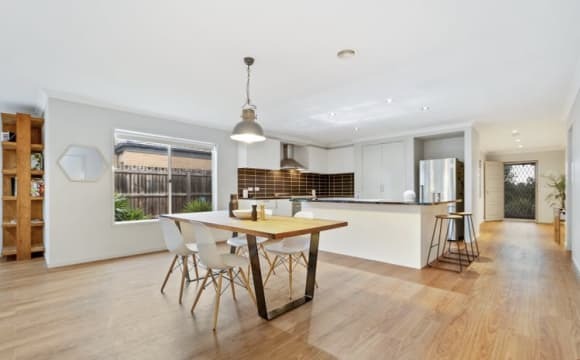 - Tarneit library 5 mins away The spacious home comprises of a stunning Kitchen with stainless steel appliances adjoining the light filled open plan living and dining area .It offers heating and cooling throughout the property, ensuring your comfortable all year round. Added features include a lockup remote garage with internal access and an alarm system for that extra security. A property not worth missing out on. 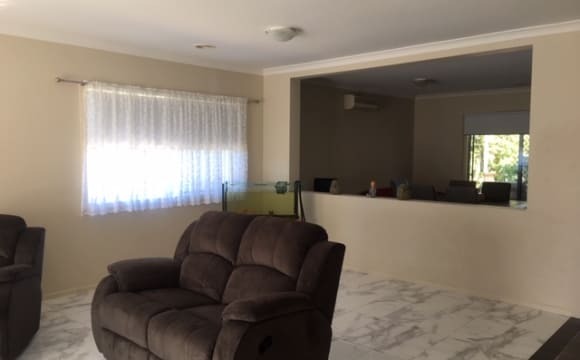 The house is brand new with a nice garden, air conditioning, heating &amp; high speed NBN connection. 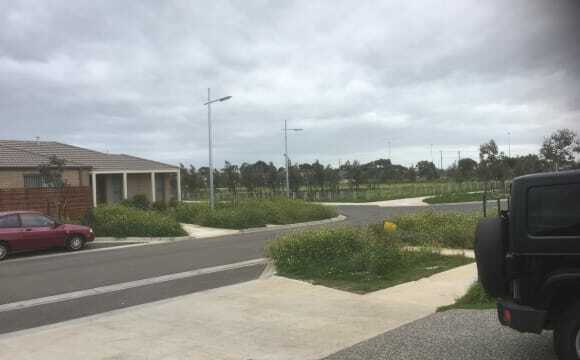 It is in the new Grove Estate, Tarneit with a shopping centre being built at the end of the street. For the moment it is a 10 min drive to Wyndhamvale Shopping Centre &amp; 1 km walk to bus which takes you to Tarneit station. Our home is double story, your bedroom would be on the ground floor whilst the rest of us would be upstairs. In your room is a bookshelf, Built in mirrored robe and at the moment there is also a single bed but happy to move one or both out if you prefer. I have a set of drawers you may use if you need them and a small bar fridge or your welcome to keep your perishables in our garage fridge (the garage has an entrance to the house.) There is a downstairs powder room with w/c, directly across from your room. There's another powder room with w/c upstairs also and a 3rd toilet in my ensuite, so we will never have to wait to use a bathroom :) Upstairs is where you will find the main bathroom which, because there is a tub in there, you would be sharing with our daughter. You could use the cupboard space under the sink and a drawer for storage. 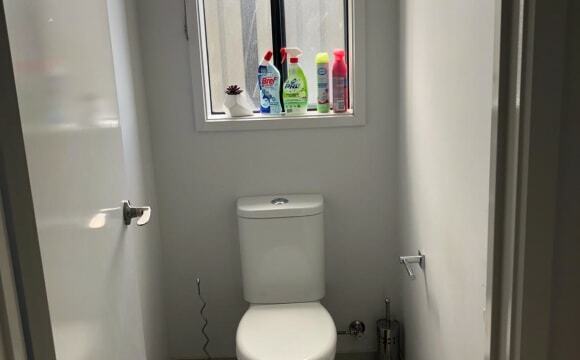 Basically it will be your bathroom, excepting that Dad needs somewhere to shave We live across from Werribee river with a beautiful walking track. A 20 minute walk/5 min drive are two shopping centers. 10 minute drive is werribee train station and 15 minutes is hoppers crossing and tarneit train station, so you have access to both V/line and metro services. 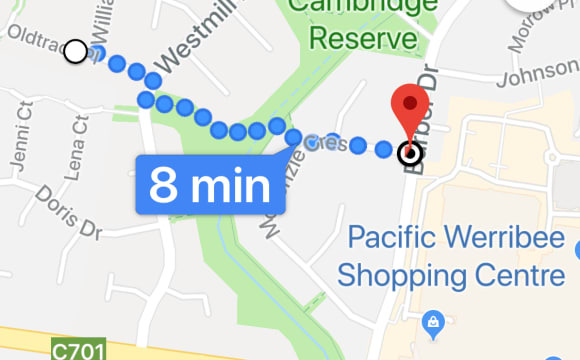 There is a bus stop an 8 minute walk from our home. Our balcony over looks the Werribee river. 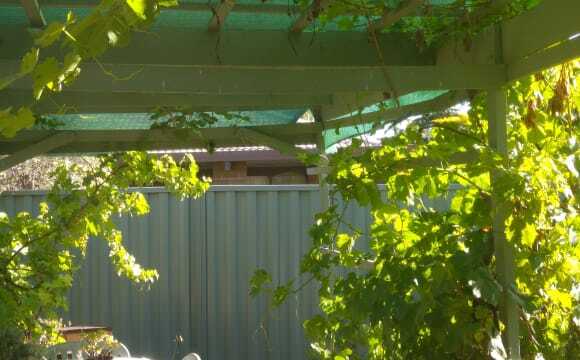 We have a small backyard with a small shed where you can store some small items. In the warmer months we often have BBQs, you're more than welcome to invite friends over and enjoy a BBQ or a drink on weekends. We also have some gym equipment kept outdoors under a marquee, or you are welcome to join me at the gym as my guest (its free!) I go 5 times a week, morning or 7pm. We have a small spare tv if you're interested, unlimited internet and happy for you to rent a fetch TV box to keep in your room through our ISP - its $15 p/m. Electricity/Water/Stan TV/Netflix/Unlimited internet is included. Gas will be billed seperately We have ducted heating and a portable a/c and an a/c unit upstairs. 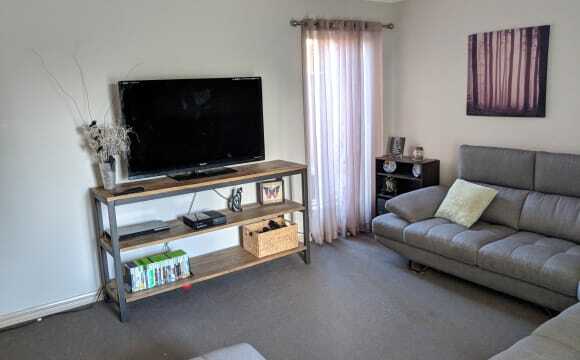 We have three living spaces - the front lounge, the kitchen/living area and the upstairs family room, so there's always a TV u can watch your favorite show on. This four bedrooms house is newly built with all new appliances with bright and shiny appearance . The room which we are renting has a king size bed and mattress with walkindrobe and attached bathroom and seperate toilet. This place is located in really quite and peaceful area. On 10 min drive the shopping centre and train station is available. The kitchen has all the electrical appliance and has ducted heating and cooling system. The internet has good speed with NBN connection. The rent for this room is $220 and has bond of $500 which will be returned at the time of living the room if their is no damage or any loss to the property is occurred by the tenant.the rent includes all the bills including Electricity, gas, Hot and cold water, internet. Food and toiletries not included. No mates, no pets or no smoking is allowed . I have bedroom available grab it quickly .Just 10 min drive to Tarneit train station and tarneit central shopping centre. The house is newly bulit,fully furnished ,bright and spacious. International and multicultural people are welcomed.You need to be respectfull and responsible and clean tenant! Rent will be $230/ week,inclusive of all bills,600 bond which will be fully refunded on the day of your move out if there's no damage to the property or the appliances. Smokers are not allowed. Room has king bed with built-in wardrobe and attached bathroom. 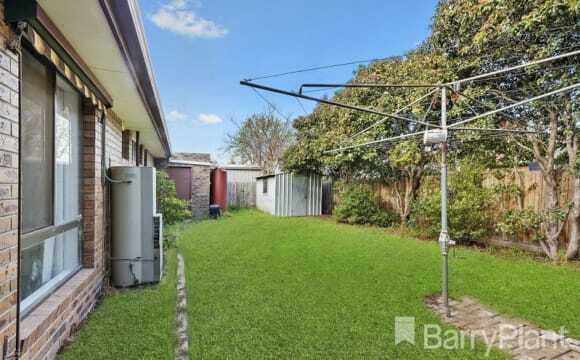 This house has ducted heating and cooling system,Unlimited NBN WiFi and equipped with all the latest appliances. In case of any further queries feel free to contact . 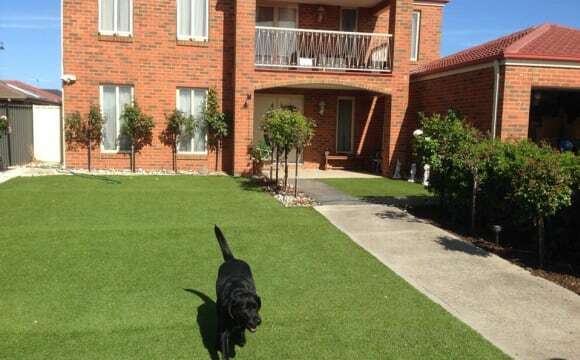 Neat and tidy 4 bedroom fully furnished house,high speed NBN connection available,has beautiful garden to relax. House is close to Tarneit train station, whyndham village shopping center and public transport . Utilities,NBN will be shared equally.searching only mature males, full time worker neat and clean,who can pay rent on time not loud and not a party person. Its closed to shops, airport and train. I will be renting out one En-suite room at the moment. My place is conveniently located 1 min away from the bus stop, 2 min away from the grocery store and less than 10 min walk to the train station. The house is clean, quiet and spacious with a backyard garden. Parks and lakes can be found around my area. Room to rent in quit area.Quiet street with gardens.In walking distance to shopping center (300m) including bus stop and take away shops.Two large areas.Bills included.Unlimited internet. There is one F/F room available to rent for one person,but you have a choice of two different rooms as shown in pictures. 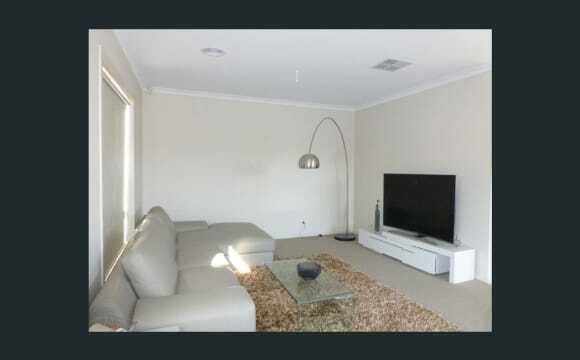 Beautiful modern 3 bedroom home in Tarneit. Open plan living and dining area featuring a large lounge, massive TV, surround sound! Outdoor patio with outdoor couch, table and bbq facilities.. Fully equipt kitchen, dishwasher! separate laundry. Master bedroom is located at the front of the house with the other 2 bedrooms and bathroom at the back with sliding doors to Close off area, perfect for privacy! 1 min walk to community leisure centre, which features gym pool and spa facilities... access included in rent. Shops located with 3 mins drive, only 10 mins away from Pacific Werribee. 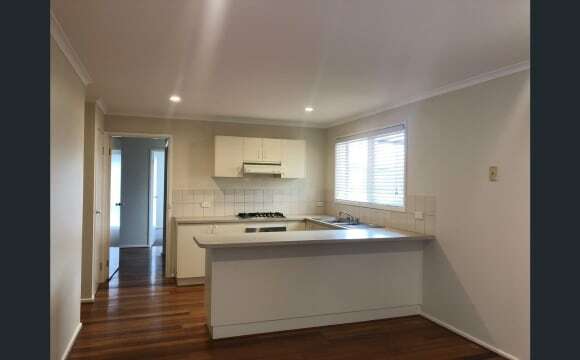 We are looking for house mates in our 4 bedrooms home in Tarneit. The room is bright with wide sliding window. The room comes furnished with the following: **Room 1** - Double bed - Build in Wardrobe - Dressing table, Bed side table **Room 2** - Queen size bed - Build in Wardrobe - Bed side table - corner work table w/ chair You will have access to the following common facilities: - Fridge/Freezer; - full kitchen with cooking appliances and utensils (for larger cooking); - washing machine. 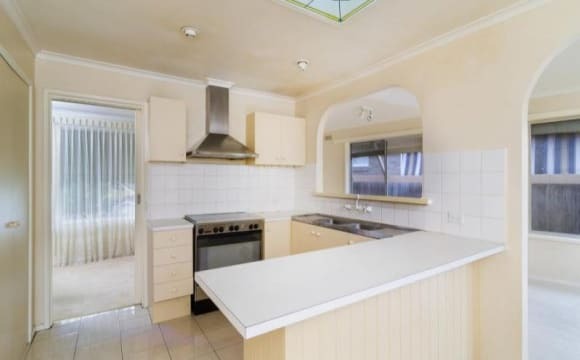 The property is situated within walking distance of: - 500m to Woolworth, bus stop; - Tarneit Road and Sayers Road; The property is also located only 3 kms or about 7 minutes drive to Tarneit station. Your room will have secure keypad lock which gives you your own privacy and have the full experience of a shared house. We have a 5 yrs old dog and a small cat. They are lovely and toilet trained. This room is available for $200/week. This includes internet, water bills and electricity. A bond will be required. 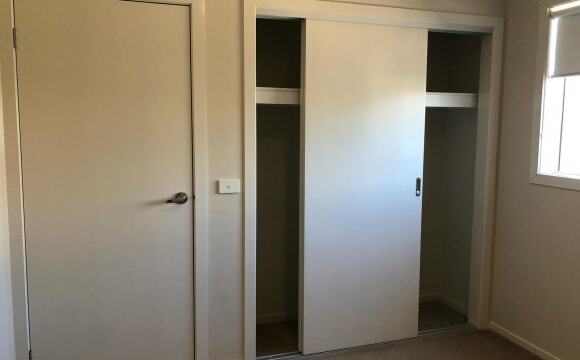 G'day everyone, I have a room available to rent for one person. The house is fully furnished. The room is well furnished with a bed, mattress and two bed sides. It has got a built in robe. The rent is $750 per month and $700 will be the bond. The rent is inclusive of all the bills i.e. internet, electricity, gas, water. 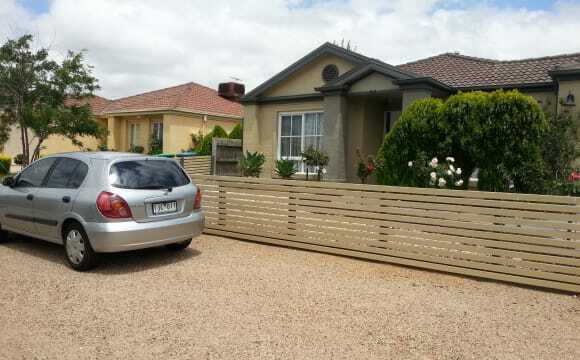 House Details : - There is a nice backyard area - Pacific Werribee Shopping centre is approx 7 min drive (Very close by if you don't have a car) - TARNEIT GARDEN Shopping Centre is 5-7 min. drive. 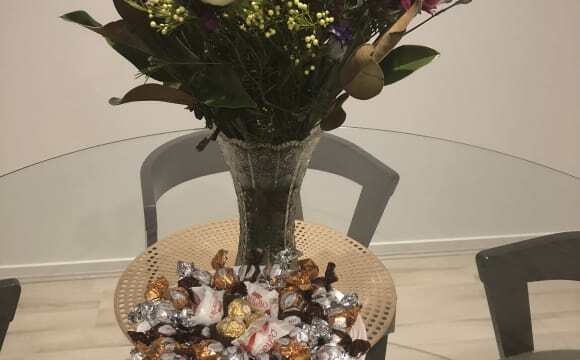 - Unlimited NBN WIFI - Washing Machine - evaporative cooling system - Ducted Heating - Security alarm system - Street Parking available -Walk in big pantry in kitchen The house is located in a very central location close by to a few different shopping centres. The area and street is very quiet with very friendly neighbours. Walking to Tarneit station and shopping centre. 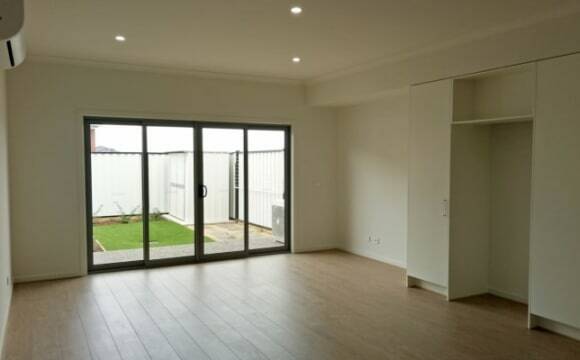 Hi Flatmates, I am looking for someone to join our spacious newly built 4 bedroom house in Truganina. The house is fully furnished (but without a TV) there are 3 living rooms, and plenty of space we don't currently use much. Your bedroom (with BIR) can either be furnished or empty depending on your preference. There is a shared bathroom with free standing bath. NBN broadband also included. You will be... - Chilled out - Working Full time - Relatively clean and tidy (we are not clean freaks) - Reliable / pay rent on time We are... - John, 30yo from UK - Excavator operator, into swimming, beers, motorbike riding - Asahi, 30yo Australian, finance professional, into gym, cooking, traveling Look forward to hearing from you! 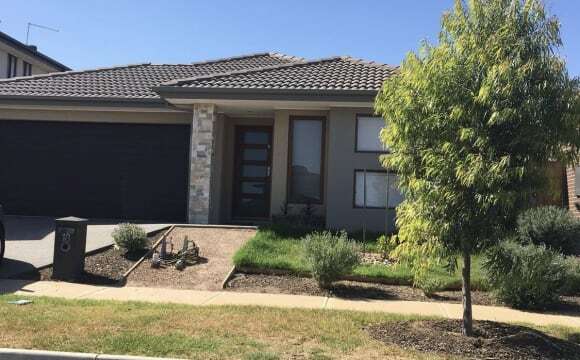 CAMBRIDGE RESERVE - Furnished House (Please message - do not call during working hour) Enjoy living in a bright, spacious and secure house in court location. Unlimited internet. Fully furnished house with backyard in Cambridge reserve. 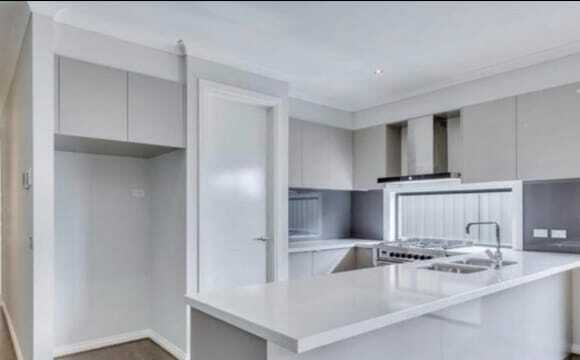 - Kitchen: cutlery and crockery, mini oven, oven, toaster, microwave, mixer, etc. 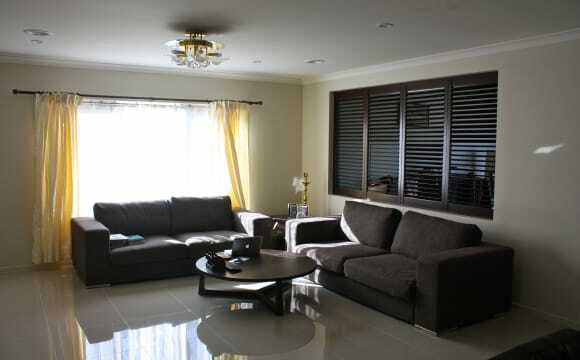 - 2 Living rooms / Dining room: couch, 55” LED LCD TV, table and chairs. - Laundry facilities: washing machine, iron, clothes airer. - Bedroom: bed, desk, chair, side table, built in wardrobe. 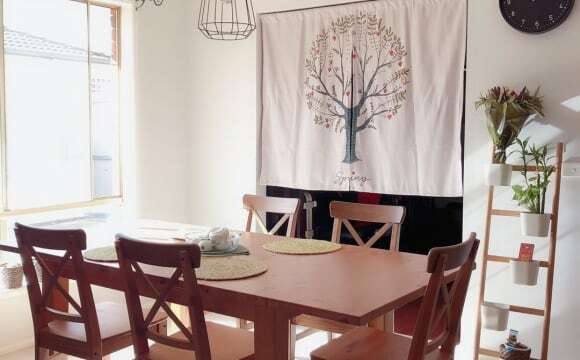 The house is ideally located with walking distance to bus stop, supermarkets and restaurants. 5 min drive to Werribee plaza and 8 min drive to Hoppers crossing, Tarneit and Werribee stations. Plenty of other shopping centres within 5 min drive range. 8 min drive to Terneit, Werribee, Truganina, Wyndham vale suburbs. Two individual rooms are available with 1 Bathroom and toilet. (only 1 person $160 per week. We prefers clean, quite and responsible person). All bills are split for water, electricity , Gas - comes to $50 per month internet ($20) per month. - Total bills ($70) Bond is required (amount of 1 month rent). Looking for responsible and clean people. Not a party house but more of a place to relax. Asians are preferred. Thank you and feel free to message me - Please do not call- your details if you are interested, we will get back to you as soon as possible. Bus stop is just outside house and shops are near by just 5 mins. All together only two people living in the house so you will enjoy privacy. All the facilities are there including internet and laundry so you don't need to go out for that. Do you speak Italian? We are looking for a friendly, quiet, and mature woman 40+ who enjoys music, likes to laugh and have a chat. You must be interested in keeping a tidy and clean house and enjoy cooking for others. It is essential that you have experience with living with older people. You will be sharing the home with 79 year old Italian lady who enjoys socialising and loves music as she is a piano teacher. Practical support may include: some general domestic tasks, help with shopping, companionship and cooking a meal or two to share, some light gardening. The householder likes everything in its place so it is important to be a neat and tidy person. Most importantly she would like having someone living with her for security at night. Shared spaces include living room, laundry with washing machine, fully equipped kitchen as well as a rear garden. You will have access to a private furnished bedroom with a wardrobe. Possibility of bringing your own bedroom furniture e.g. 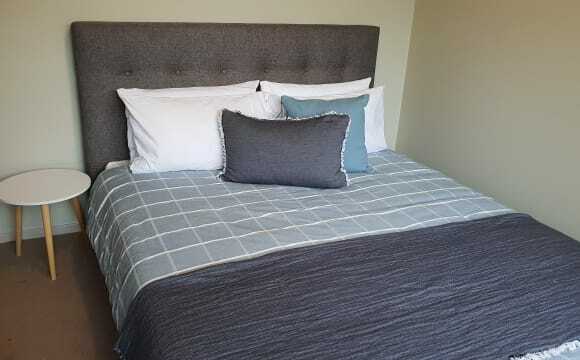 bed, bedside table and dresser subject to available space there is a drive way to park your car but no garage access Hoppers Crossing is an older neighbourhood located in the west, 23 Km form the city. It is a quiet, multicultural and family friendly area, plenty of schools, sporting facilities and access to both beach and shopping. The Mercy Hospital is the closest hospital. If you like the outdoors, Hoppers Crossing has a number of parks but it’s also close to the amazing Point Cook Coastal Park and Werribee River where you can picnic, hit the walking tracks and check out the amazing birdlife. For shopping, you can get your day-to-day needs locally at the Hoppers Crossing Shopping Centre, while nearby Werribee Pacific Shopping Centre a major retail hub with a range of eateries and a cinema complex. It’s serviced by trains (only a 15min walk away) and buses, with good road access to Princes Highway and other major thoroughfares. It’s a 30 minute train ride to the city and on weekends it has easy access to the highway and the CBD. If you would like to register an expression of interest in this homeshare opportunity, we kindly ask you call and ask to speak to a coordinator about the Homeshare Program and mention this advert. Spacious house which just got renovated, utilities such as gas, water and electricity all included in the rent. Air conditioner, built-in oven, fridge and microwave all set in the kitchen. Quality extras include gas ducted heating, evaporative cooling, 2 x split systems, private rear garden, 16 x solar panels and enclosed carport driving through to a car garage. Only one last bedroom is left, $125 single, $190 for couple, ALL BILL including! 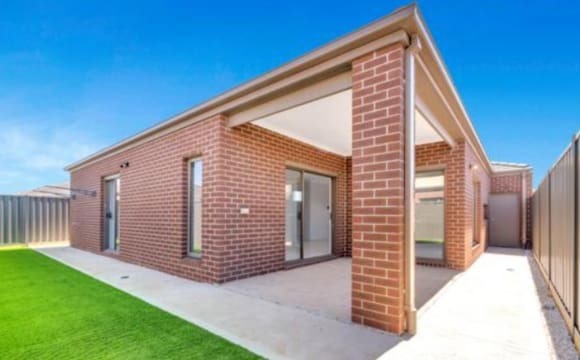 Located only minutes from all of Hoppers Crossing's best amenities such as Pacific Werribee shopping complex, Hoppers Crossing train station, Mossfiel Primary School, Hoppers Crossing Secondary College, 181 bus stop, tremendous parklands and easy freeway access. GREAT LOCATION : - 500m walking distance to Werribee Plaza, schools, parks &amp; transport (bus stop), yet in quite street - 2.4K to Hoppers Crossing Railway Station PROPERTY FEATURES ON OFFER: • Fully furnished bedrooms with build-in-robe • Central bathroom • Clean kitchen with gas appliances &amp; bench-top TENANTS MUST HAVE: • clean &amp; easy-going person • Bond of one month to be paid prior to beginning of lease • Photo ID and References required Available immediately.